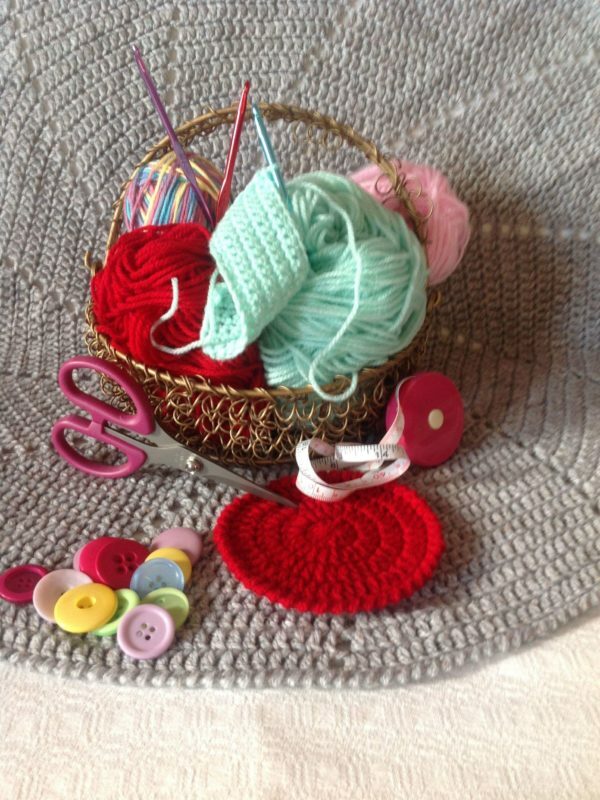 Join us at Hellygog on 26th October where Claire Thomson will show you the basic stitches to set you on your crocheting journey. Learn all the basic stitches you need to know to get started, and how to begin and finish off your work. No experience needed. Aimed at teenagers and adults.